This website is a living history of Chipping Campden School from its foundation in 1440 to the present day. Created in partnership with Chipping Campden History Society and Gloucestershire Archives (the public archives service provided by Gloucestershire County Council) and supported by the Heritage Lottery Fund, the site has been launched to mark 575 years since the School's foundation. You can explore the school's past through the interactive timeline, the extensive archive and in more detail in the special research projects. You can share your memories, photos, knowledge and stories about the school and find old friends in the alumni network. There are lots of pages to explore and we are adding new content all the time. 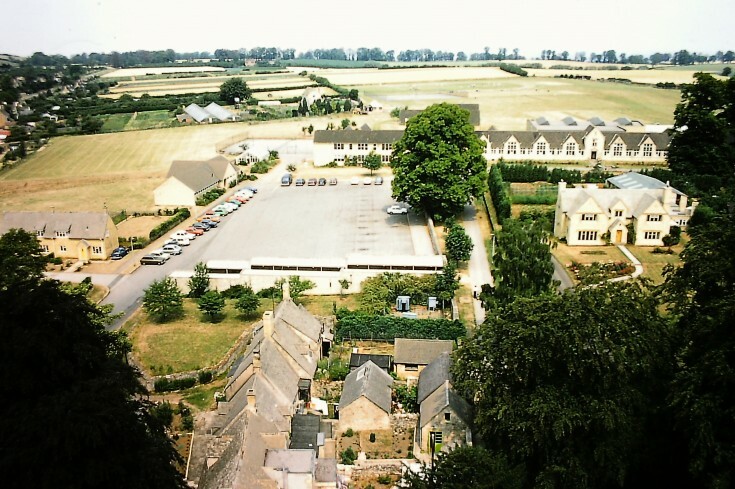 It’s very easy to add your own material so please help us to build the archive of Chipping Campden School.